Why should we listen to the voice of consumers? It is becoming a major concern of marketers today, especially in the era of fierce competition, in which all brands compete to ‘get’ eyes and hearts of consumers. The only way to win this competition is to be more sensitive in listening to the voices of mind and heart of consumers. 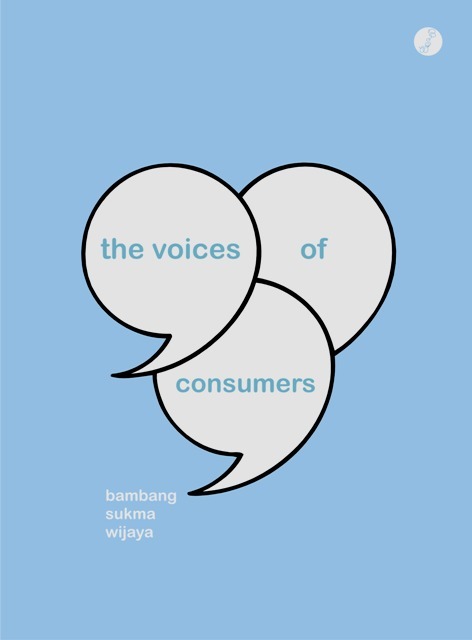 This book contains the articles from a research about Telco’s consumer insights in Indonesia that can inspire you to get fresh understanding and closer to your consumers.